In the last five years, while the NDA government objected to the Pakistan High Commission engaging with the Hurriyat leadership, it did not boycott the National Day reception, although the Hurriyat leaders were always invited. 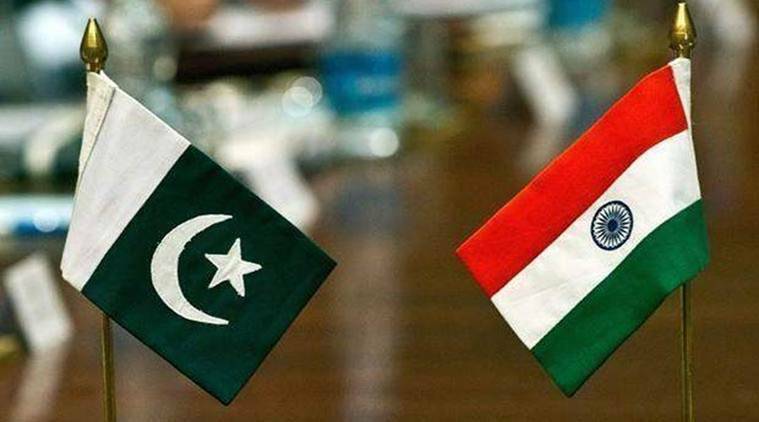 Drawing a new red line, India has decided not to send an official representative to the Pakistan High Commission’s National Day reception on Friday. Sources said the government took the decision since Hurriyat leaders have also been invited. While Pakistan celebrates its National Day on March 23, the High Commission in Delhi is hosting the reception a day earlier. “The Pakistan High Commission has invited Hurriyat representatives to the Pakistan National Day reception on March 22. Therefore, the government will not be sending any official representative to the event,” said a source. However, in the wake of the tension between the two countries following the Pulwama attack, Delhi has hardened its stance. Sources said the decision is also driven by Delhi’s objection to Pakistan Foreign Minister Shah Mahmood Qureshi calling up the Hurriyat leaders in February. India had objected to Qureshi calling up Hurriyat leaders, Syed Ali Shah Geelani and Mirwaiz Umer Farooq, ahead of an event organised in London to mark Islamabad’s solidarity with a Kashmir-related event. Since August 2014, the Pakistan High Commission’s engagement with Hurriyat leaders ahead of official talks with India led to cancellation of talks at least twice. However, Delhi still sent its ministers to attend the National Day reception, despite the presence of Hurriyat leaders. In 2015, Minister of State (External Affairs) V K Singh attended the reception; in 2016, it was then MoS (independent charge), Environment Ministry, Prakash Javdekar; then MoS (External Affairs) M J Akbar in 2017; and MoS (Agriculture) Gajendra Singh Shekhawat in 2018. In 2015, hours after attending Pakistan’s National Day reception, General (retd) VK Singh posted a series of tweets. “#DUTY A task or action that a person is bound to perform for moral or legal reasons,” he tweeted. “#DUTY The force that binds one morally or legally to one’s obligations… #DUTY A job or service allocated,” he tweeted. “#DISGUST To sicken or fill with loathing… #DISGUST To offend the moral sense, principles, or taste of,” he tweeted. He later sought to control the damage by saying that the media was “twisting” the issue.